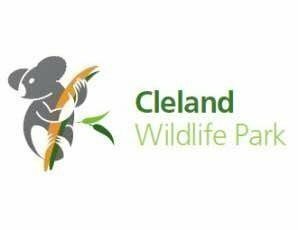 Introduction and ribbon cutting ceremony by Director of Cleland Wildlife Park, Chris Daniels, and special guest. Special performance from Theatre Bugs’ Butterfly Ballerinas. Funds collected on the night will allow us to continue our important butterfly conservation work.